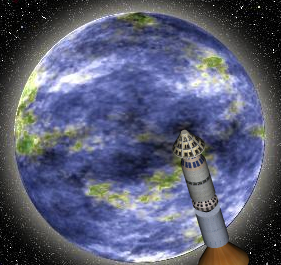 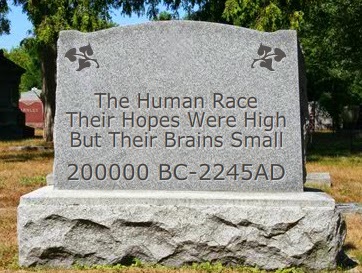 Future and Cosmos: If Mankind Were To Perish, What Would Be Its Epitaph? 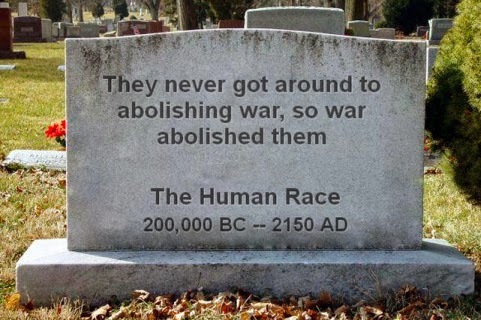 The death of an individual is sad to contemplate, but there is a possibility vastly sadder to ponder: the possibility of the entire human race becoming extinct. 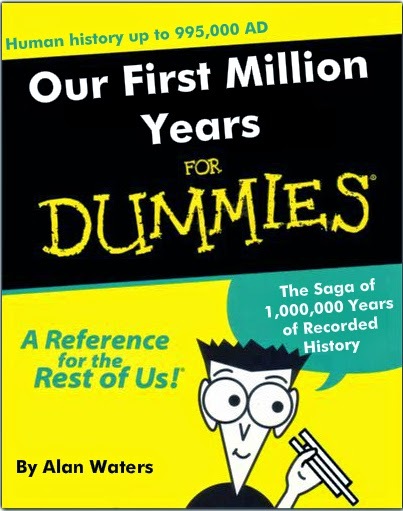 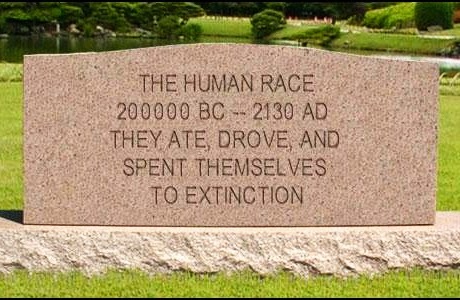 If that were to happen, perhaps someone or something might erect a memorial for the extinct human race. 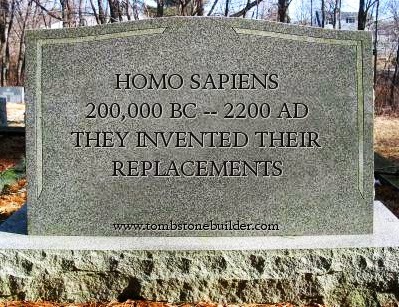 In such a gloomy case, what epitaph might be written for the human species?